With the holidays approaching, you’re either dieting now in hopes of compensating for the weight you usually gain during the festive season or you’re already wondering what post-holiday plan you’re going to adopt to whittle your waist. Instead of restricting your food intake and feeling deprived and punished, ChicagoHealers.com practitioner Dr. Kristen Bobik suggests starting a superfoods diet that lets you eat more — more of the foods that will help you lose weight and feel great. Superfoods are “super” because they have the highest concentrations of easily digestible nutrients, fat-burning compounds, and vitamins and minerals that protect and heal your body. Not only will the following 10 super-nutritious foods keep you deliciously well-fed, they will protect your health, reduce your risk of disease, boost your energy and help you handle the seemingly inevitable holiday stress. “The best protein source on the planet, eggs consistently outrank milk, beef, whey and soy in the quality of protein they provide,” says Dr. Bobik, owner of Balance Chiropractic and Wellness. “In addition to containing all the essential amino acids, eggs are loaded with nutrients.” If you’ve been avoiding eggs or getting by on egg whites because of the cholesterol, Dr. Bobik counters the advice to steer clear of eggs and adds that egg yolks contain choline, which actually helps protect the heart and prevents cholesterol and fat from accumulating in the liver. Eggs make a great power breakfast when you’re faced with a long day of holiday shopping or hosting guests. 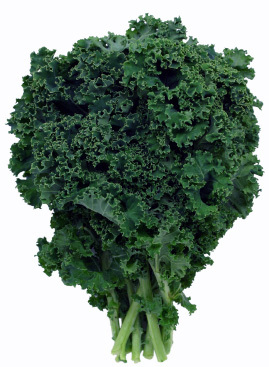 When it comes to leafy green vegetables, the darker the green, the better. “Considered perhaps the most concentrated source of nutrition of any food, greens are packed with vitamin K, which regulates blood clotting and helps protect bones from osteoporosis,” explains Dr. Bobik. Dark leafies are also low in calories, high in fiber and ultra-versatile in the kitchen. Saute greens as a holiday side dish and toss dark leafies in salads. Have you avoided avocados because they are full of fat? Dr. Bobik says that’s precisely why you should be eating them up. “Sure, they’re high in fat, but avocados contain healthful monounsaturated fat, which has been linked to a reduced risk of cancer, heart disease and diabetes,” she explains. “They’re also loaded with fiber (11 to 17 grams per fruit) and are a good source of lutein, an antioxidant linked to eye and skin health.” To boot, avocados can help you ward off holiday weight because they are considered one of the best fat-burning foods. 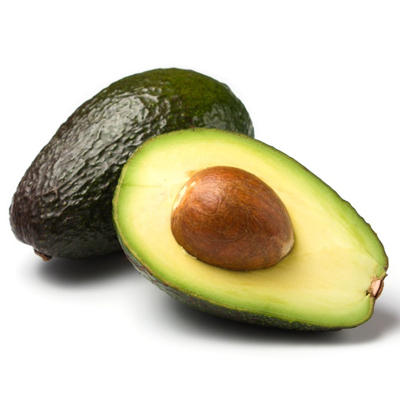 Toss diced avocado into salads or start your day by tossing avocado into your breakfast smoothie. Buttery, rich salmon is one of the healthiest protein sources you can eat. But the protein isn’t the only nutritional benefit that makes this succulent fish so appealing for the health-conscious eater. Salmon is teeming with omega-3 fatty acids, which can reduce your risk of heart disease, cancer, Alzheimer’s, stroke, diabetes, arthritis and even depression. The American Heart Association recommends that adults eat at least two fish meals per week, especially wild salmon, herring and sardines. “The omega-3 fatty acids that salmon provides can improve insulin sensitivity, which helps build muscle and decrease belly fat,” says Dr. Bobik. 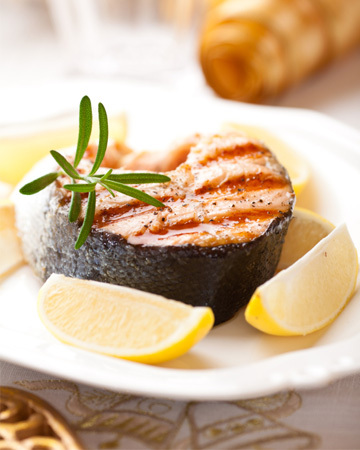 Salmon makes a great main course meal for holiday guests. According to Dr. Bobik, blueberries are anti-aging superstars that have the highest antioxidant level of all regularly consumed fruit. She recommends putting them at the top of your fruit list because “they’re rich in anthocyanins, which have been shown to improve vision and brain function, and blueberries can slow impairments in motor coordination and memory that accompany aging, as well as reduce inflammation, which is inextricably linked with virtually every chronic disease, from Alzheimer’s and Parkinson’s to diabetes and heart disease.” Make blueberries a staple in holiday breakfast and brunch dishes, toss them in salad, and include them in those cute little quickbreads you give as gifts. 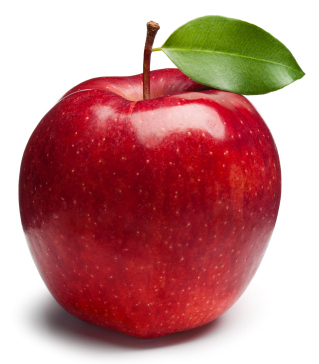 An apple a day can keep the doctor away and help curb stress-related food cravings. 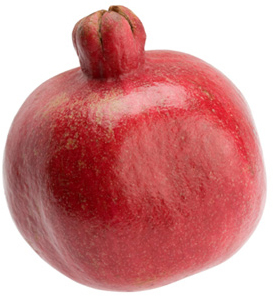 “With twice the fiber of other common fruits, apples are a great low-calorie snack that will fill you up and keep blood sugar in check,” Dr. Bobik explains. “Loaded with the powerful antioxidants quercetin and catechin, which protect cells from damage, apples can help reduce the risk of cancer and cardiovascular disease, especially if you eat the skin. An apple’s peel contains five times more polyphenols than its flesh.” Grate apples into baked goods and add diced apples to salads and stuffings. Another on the list of cancer inhibitors is olive oil, a healthy type of fat which has anti-inflammatory properties. Dr. Bobik recommends replacing other fats in your diet with olive oil, which can significantly lower blood pressure and reduce the risk of heart attack. “Chronic inflammation in the body is linked to metabolic syndrome but a diet rich in cold-pressed (not heated) olive oil can fight inflammation in your body,” she adds. You can incorporate olive oil into your holiday meals by forgoing the butter and using olive oil for sauteeing and whisking up your own olive oil vinaigrettes. Even though almonds are relatively high in fat and calories, studies show that eating them can help with weight loss and lowering cholesterol. The protein, fiber and monounsaturated fats in these tasty nuts provide a feeling of fullness and can help prevent overeating, which is all too common during the holiday season. Today on the Daily Dish, Rita French, chef at Province Restaurant at the Westin Phoenix Downtown, shows you how to make a hearty Spanish chorizo, potato and kale soup.